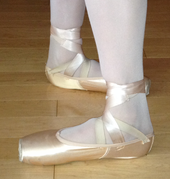 Baird Ballet is perhaps the most challenging. 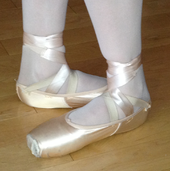 Students require a lot of training and a certain amount of natural talent in order to become successful ballet dancers. By the same token, the results are all the more rewarding. All of the five basic positions require the feet to be flat on the floor and turned out (pointing in opposite directions as a result of rotating the legs at the hips).